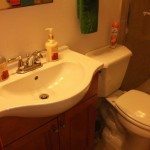 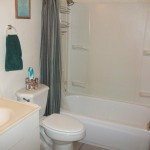 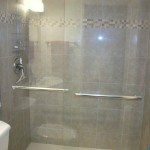 July 14, 2014, The bathroom renovations have been completed at the Desert Hot Springs house thanks to our grant from the Doyle Foundation. 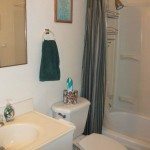 Both bathrooms have been completely redone and they are beautiful and more functional for the girls in the house. 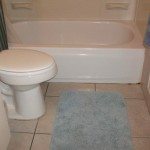 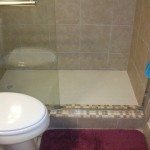 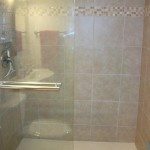 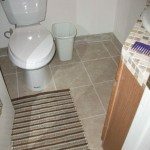 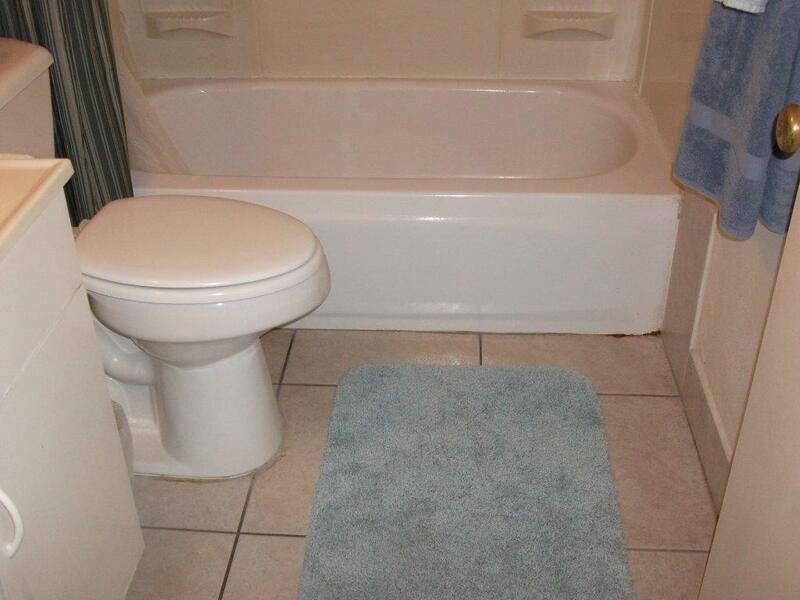 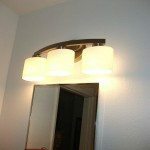 Take a look at some before and after photos below.